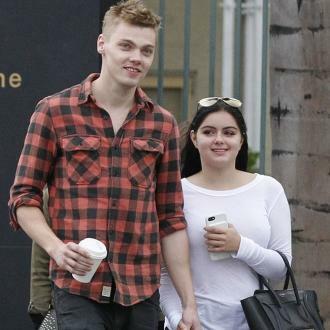 Ariel Winter shared a sweet photo and message to her boyfriend Levi Meaden to celebrate his 30th birthday. 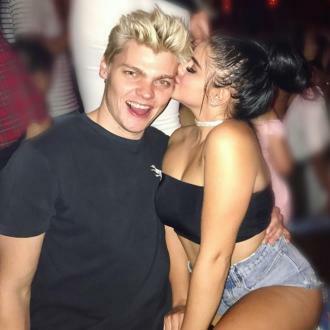 Ariel Winter praised her ''incredible boyfriend'' Levi Meaden as she wished him a happy birthday on her Instagram account. 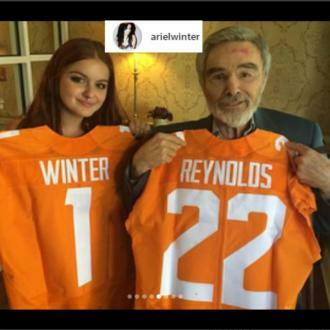 The 'Modern Family' actress posted an adorable photo on the social media website showing her planting a kiss on her man's cheek, and she accompanied the photo with a lovely message on his special day telling him she was falling more and more in love with him every day. 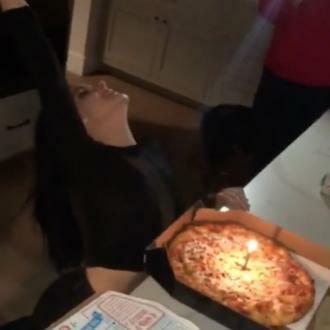 The 19-year-old beauty - who celebrated her nine-month anniversary with Levi back in August - added that she wants to spend ''many, many more birthdays'' with him. Levi was grateful for his girlfriend's kind words, taking to his own social media profiles to gush over his love on the big day. 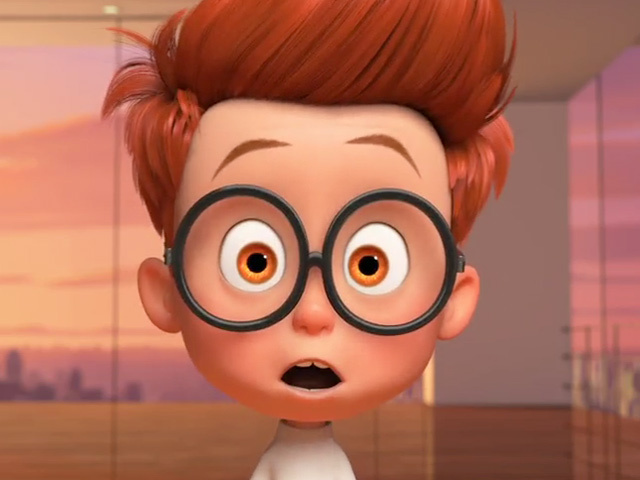 He later took to Twitter and revealed some of their film choices of the day - hinting that despite the milestone age, they kept the celebration low key.